Robert “Rob” Nichols joined Shamieh Law as a litigation paralegal in November of 2017. Prior to joining Shamieh Law, Rob worked at several prominent law firms in Dallas, such as Kane Russell Coleman Logan, Simon Greenstone Panatier Bartlett, Jim Adler & Associates, and The Tracy Firm. 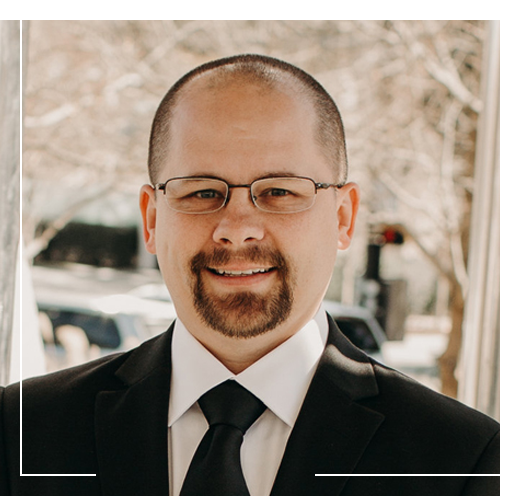 He has over 10 years of experience handling motor vehicle, catastrophic injury, and 18-wheeler collisions, as well as wrongful death, premises liability, and product liability claims. Rob has worked on both the plaintiff and defense sides which gives him a better understanding of how to maximize a client’s case. Before he started his legal career, Rob honorably served his country as a United States Marine from 1998-2017. Rob reached the rank of Staff Sergeant and was responsible for directing 20 marines under his command. He also spent time managing several restaurants around Dallas which has helped him develop excellent customer service. Robert graduated from Kaplan University with a Bachelor of Science and has aspirations to attend law school. When he is not tirelessly working for his clients, Rob enjoys spending time with his twin 10-year old children and playing softball. One of Robert’s children plays short stop for a select baseball team called Vortex Baseball. Rob looks forward to assisting you with any of your legal needs.